Wherever you look, there is so much temptation to spend your money. 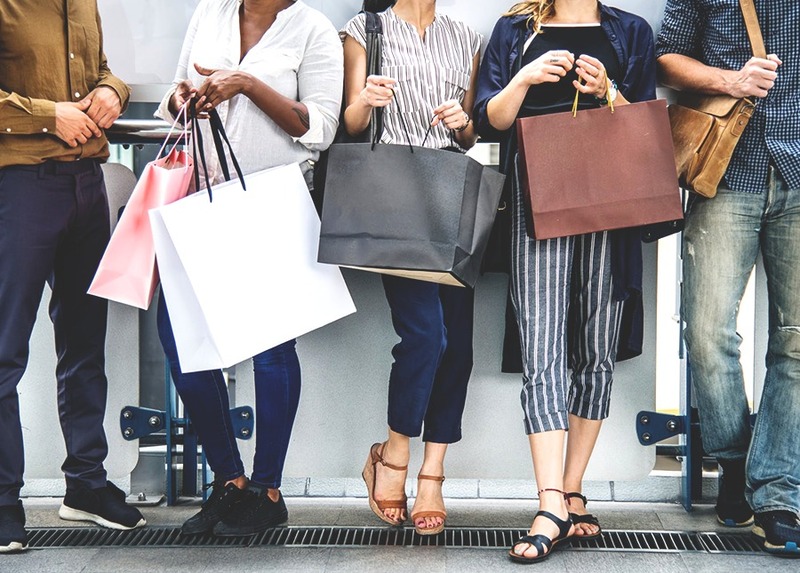 When you’re constantly bombarded with enticing advertisements, and the stores in your neighborhood always have some sort of sale going on, it can be difficult not to fork over your hard-earned cash for products you don’t really need but catch your eye nonetheless. Or, maybe you’re one of those people who’s really frugal, and no amount of marketing can sway. At the end of the day, we all spend money in different ways. Some of us like to treat ourselves at every waking hour and are big overspenders, while others are the complete opposite and only pull the trigger if something is on sale or they’ve been saving for it for a while. In this week’s 3-Minute Guide, brought to you by Skillshare, Erin identifies five different common spending behaviors and the reasoning behind them. While we all have the freedom to use our money however we want, we shouldn’t wreck our financial future in the process — which can happen if you have not-so-great shopping habits. Wondering what kind of spender you are? Head over to the TFD Youtube channel to find out!